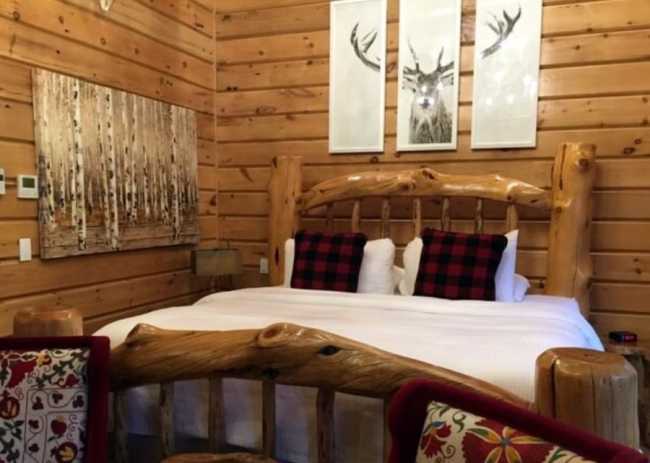 Until I stayed at the Retro Suites Hotel in the small town of Chatham, in Southwest Ontario — a boutique hotel that made me smile from the moment I walked in. 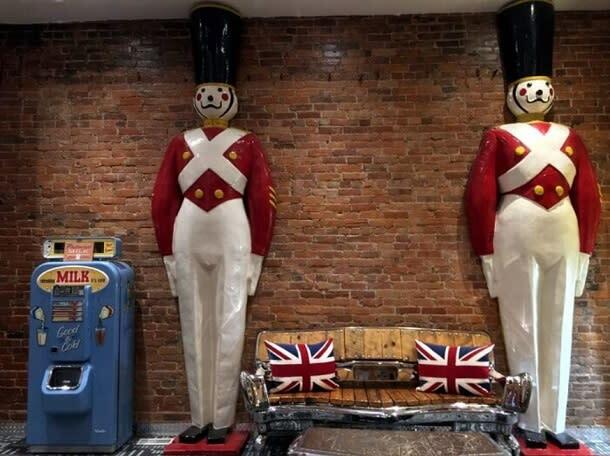 The lobby and hallways of this restored 19th-century brick building, with a modern addition, are filled with art and playful modern artifacts, from giant toy soldiers rescued from FAO Swartz to original paintings by one of the hotel’s owners. There’s a giant red apple by the reception desk, lamps wearing pink shag wigs, and a life-sized multi-colour bull by the door to the parking lot. And that’s before you even get to the guest rooms. The 45 rooms at the Retro Suites are all different, and each has a theme. Click here to continue reading the blog and view more images!